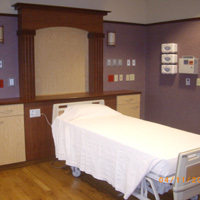 The needs of the patient comes first. 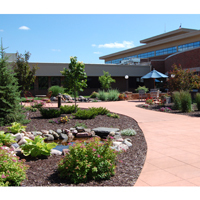 That's our primary value at Mayo Clinic Health System - Red Cedar In Menomonie. 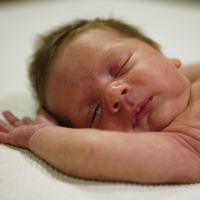 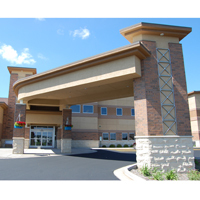 For over forty years, we have cared for the health of families in Western Wisconsin. 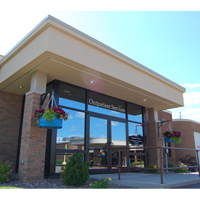 In 1995, our clinic merged into the Mayo Health System, creating a multi-specialty medical and surgical group with providers caring for hundreds of patients every day. 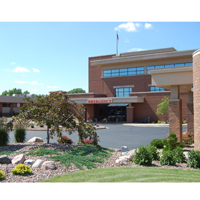 In 1996, our hospital also merged into the Mayo Health System. 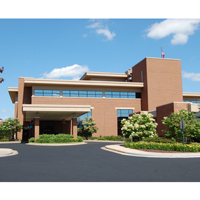 In 2011, our organization became more closely aligned with Mayo Clinic and is now named Mayo Clinic Health System - Red Cedar. 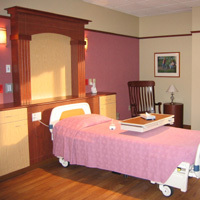 We continue to promote a hometown family feeling where the needs of our patients come first. 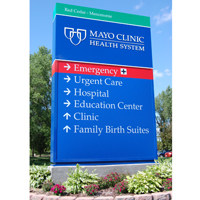 Whether you need a family physician, internist, surgeon, therapist, nurse, dietitian or other health care professional, the highly skilled providers at Mayo Clinic Health System - Red Cedar are ready to help you. 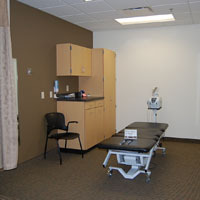 Clinics are located in Menomonie, Elmwood and Glenwood City. 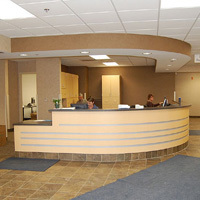 Hospital is located in Menomonie. 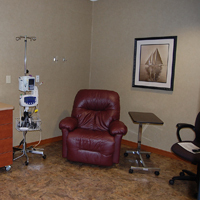 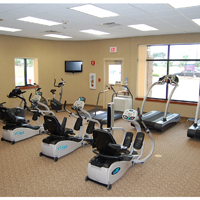 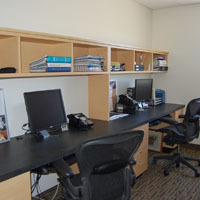 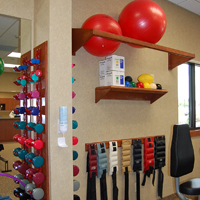 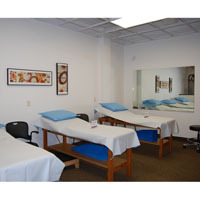 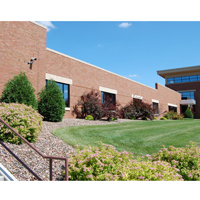 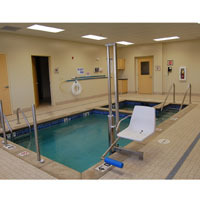 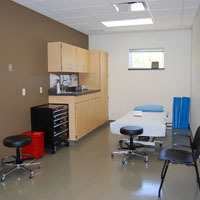 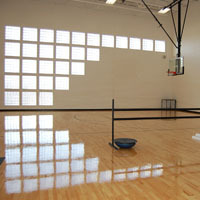 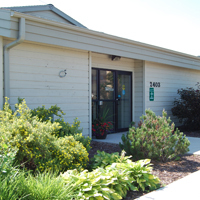 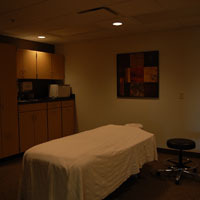 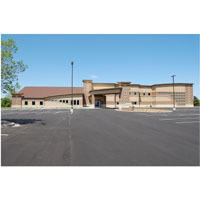 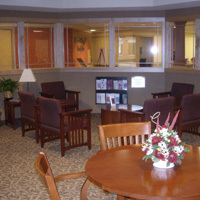 Physical Rehabilitation, Behavioral Health, Dialysis and Eye Care Center are also in Menomonie.